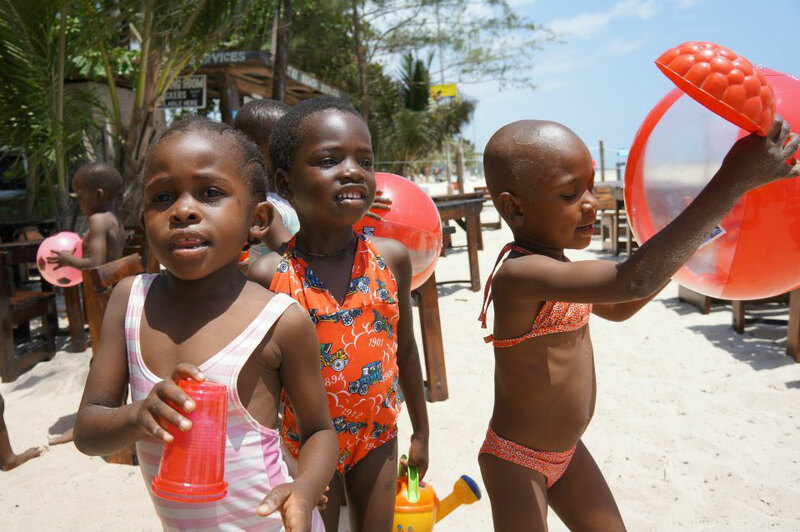 For this year's educational trip we organised a day at the Pirates beach in Mombasa where the kids from Kg2 experienced the sea water, saw fish for the first time, taught them how to swim, ride the camel with them and they played all day with the sand. It was a great day for the kids, the staff and our team members from Austria. Many many thanks to our sponsors that made it a special day for our kids!